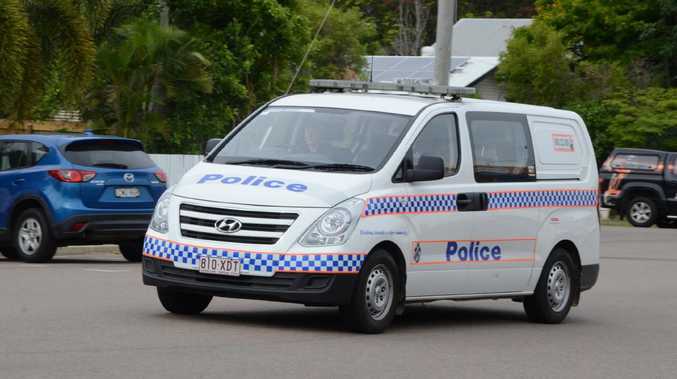 Mundingburra man charged after shotgun allegedly found in car. A Mundingburra man has been charged after police allegedly found a pump shotgun in his car. District Duty Officer Senior Sergeant Guy Harvey said the car was intercepted by Deeragun police just after midnight on Saturday. Officers stopped the car and searched it, finding the unloaded shotgun and a box of ammunition. The 31-year-old was charged with one count of illegally possessing a fire arm. The matter is due to appear before Townsville Magistrates Court.